On the countdown to ‘The 9th Asia Pacific Triennial of Contemporary Art‘ (APT9), QAGOMA curators have been travelling to deepen their understanding of contemporary art. Conducted in countries from Iran through to those in West, Central and South Asia and the Pacific, this travel informs our selection of artists for APT9 as well as generating future avenues of research. On these intense trips, curators meet with artists, view exhibitions, visit commercial galleries and private museums, and engage with experts in the sector. Three curators from the Gallery’s Asian and Pacific Art team provide some insights into the context of contemporary art in the region. Bangkok and Chiang Mai are the two main hubs for contemporary art in Thailand. 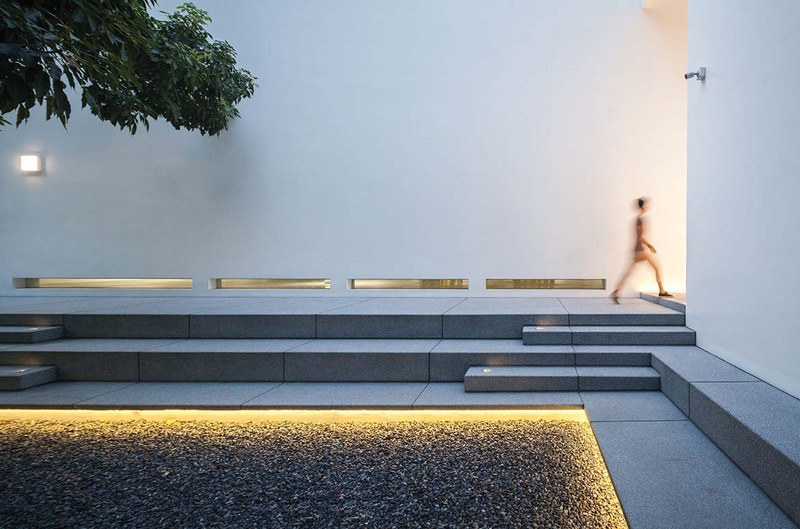 Each has a distinct legacy, with Bangkok taking the lead in establishing art schools and national exhibitions in the 1930s and 40s.1 Since the late 1980s, Thai contemporary art has had a distinct identity and place on the international stage. However, Thailand has always lacked the public infrastructure to foster the presentation of contemporary practice, and support for visual artists is wanting. The country’s current political situation also places restrictions on artistic freedom of speech; artist-run and private galleries are subject to government surveillance and, at times, intervention. This makes for a fragile ecosystem in the visual arts, especially with the rise of public and private resources being directed at prioritising design and creative entrepreneurial initiatives. The latest of these has been the rise of Charoen Krung Road and its surrounds as a creative area, particularly driven by the Thai Creative and Design Center (TCDC), located in a disused postal building. Promoted as a design area, the neighbourhood includes Warehouse 30, which houses a fashion store, event space, cafe and Documentary Club, with high-end jewellery and furniture design outlets nearby. This business initiative aims to attract local and international investment, and consequently, the cost of real estate will rise, which risks pushing out artists who previously were attracted to the area for its disused spaces. Using cafes or bars as exhibition spaces has been common in Thailand for several decades. Speedy Grandma is one such artist-run gallery and social space, bordering the Charoen Krung Road district. Across town, affordable rents have been the catalyst for the siting of a small cluster of artist initiatives — Tentacles, Gallery Ver, Cartel, and the commercial space Artist + Run (operated by Angkrit Ajchariyasophon) — the exhibitions of which form a dynamic indicator of current practice. A recent independent initiative in central Bangkok is CityCity Gallery, which has the resources to host exhibitions, music gigs and film events as well as publish. The curated programs at Jim Thompson House by Gridthiya Gaweewong, and H Project Space (above H Gallery) by Brian Curtin, have also been important for giving a thoughtful context to local and international artists, just as artist Manit Sriwanichpoom’s private Kathmandu Photo Gallery continues his long-term advocacy for Thai photographers. Chiang Mai has less exhibition infrastructure, but its art school continues to attract interesting practitioners as teachers, and to produce graduates with diverse practices. Kamin Lertchaiprasert is a senior artist who came to international attention in the late 1980s. Today, he continues to operate both his 31st Century Museum of Contemporary Spirit and The Land — a contemporary art project on the outskirts of the city, instigated with fellow artist Rikrit Tiravanija. These initiatives follow the socially engaged legacy established by the 1993 Chiang Mai Social Installation in public space, spearheaded by Uthit Atimana. Yet the development of arts infrastructure in Chiang Mai has been slow, with younger artists showing their work at artist-run spaces such as Gallery Seescape, run by Torlarp Larpjaroensook. Additional space for collaboration has been provided from external sources such as the Asian Culture Station, operated and funded by the Japan Foundation Asia Center with artist collective Chiang Mai Art Conversation. In this context, the private art museum MAIIAM, which opened in Chiang Mai in 2016, is a keenly watched new initiative in the region. Situated in an elegantly converted industrial building just outside the city limits, MAIIAM was founded by Jean Michel Beurdeley, his late wife Patsri Bunnag, and his son Eric Bunnag Booth. The museum exhibits from the family’s collection of contemporary Thai art, which is important for its representation of works from the late 1980s onwards, especially from Chiang Mai artists. 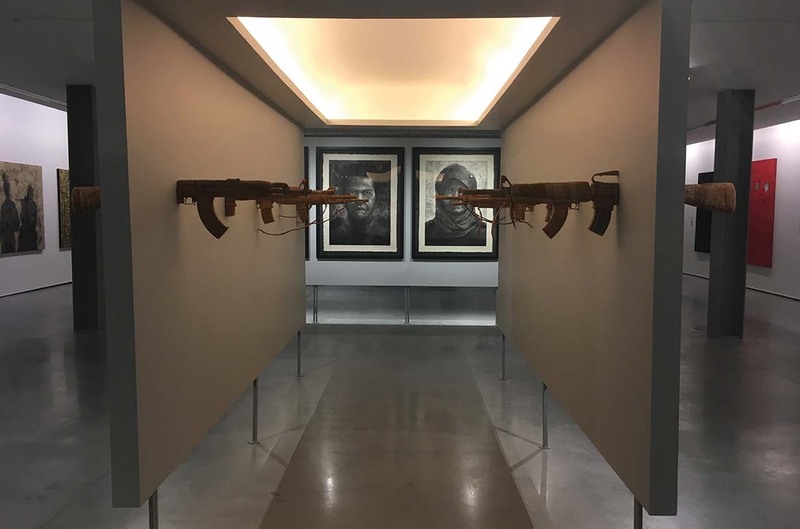 The associated exhibition program and publications are significant, having included reviews of works by Kamin Lertchaiprasert and filmmaker Apichatpong Weerasethakul, as well as an extraordinary exhibition of art from southern Thailand by artists engaging with the Muslim population. Initiatives in the form of MAIIAM, and the forthcoming inaugural Bangkok Art Biennale, Bangkok Biennial, and Thailand Biennale in 2018, offer new opportunities to see the depth and breadth of contemporary art in this country. 1 The first art school established in Thailand in 1933 became part of Silpakorn University, which also established a university art gallery in 1957. The first private art gallery, Bangkok Art Centre, opened in 1960. South Korea boasts one of the most comprehensive infrastructures for contemporary art in the Asia Pacific region. A mature commercial sector and a range of national, state, municipal and private museums are complemented by a healthy proliferation of independent art spaces — from the corporate to the artist-run — and a high-profile trio of international biennials in Seoul, Busan and Gwangju. Launched in 1995, the Gwangju Biennale is one of the longest-running and most respected events of its type in Asia. The significance of its founding — as a memorial to the massacre of democracy activists in that city during the 1980 uprising — cannot be overstated. 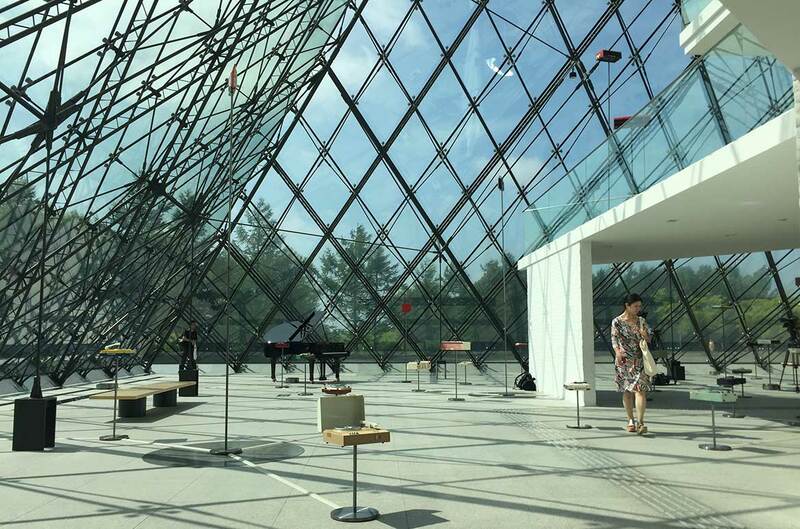 A sprawling Asian Cultural Center also opened recently at the site of the violent conflict. Politics and history are never far from the surface in recent Korean art. While the world focuses on its northern neighbour, South Korean politics has had a turbulent 18 months. Towards the end of 2016, outrage at the revelations of extraordinary corruption associated with President Park Geun-hye led to her impeachment and the fall of her government. Artists played an active role in public protests, with thousands having appeared on a secret blacklist drawn up by the previous administration. The role of politics in Japanese art is arguably less pronounced, but artists continue to explore a number of pressing social concerns, including the presence of US military bases on Okinawa at a time of heightened geopolitical tensions, and the ongoing effects of the Fukushima disaster. 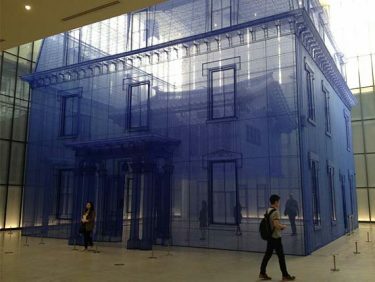 Like South Korea, Japan has a robust contemporary art infrastructure, even if dwindling government funding sometimes tempers the willingness of museums to present art addressing difficult issues for fear of alienating political patrons. Driven by trade and diplomatic imperatives, Japanese institutions are engaging more closely with South-East Asian contemporary art, and the dialogue between artists, particularly around questions of the legacy of imperialism, will be difficult to ignore. One remarkable recent development has been the growing number of biennials, triennials and other large-scale art festivals, with scores established across Japan over the past three years. How sustainable such event-focused programming will be in a country whose institutions have long suffered the effects of a flailing economy remains to be seen. 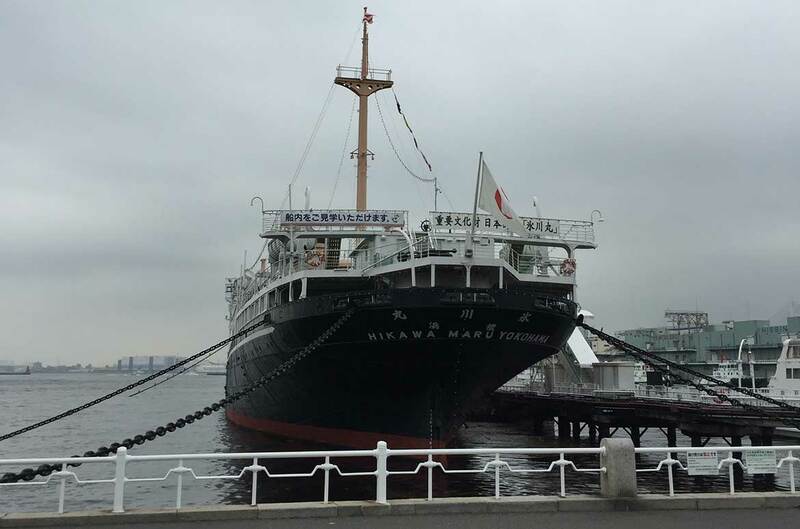 Nonetheless, longstanding projects such as the Yokohama Triennale (est. 2001), and relative newcomers like the Aichi Trienniale (est. 2010), the Setouchi Triennale (est. 2010) and the Sapporo International Art Festival (est. 2014), each presented strong editions over 2016–17. Situated in the heart of the Bengal Delta, Dhaka is one of South Asia’s booming centres. A city of 17 million people, it has the highest number of rickshaws in the world and a reputation for some of the worst traffic. The energetic city is also becoming one of the region’s art centres, home to a number of small organisations and artist collectives, with a unique history of international exhibitions and ambitious new ventures. 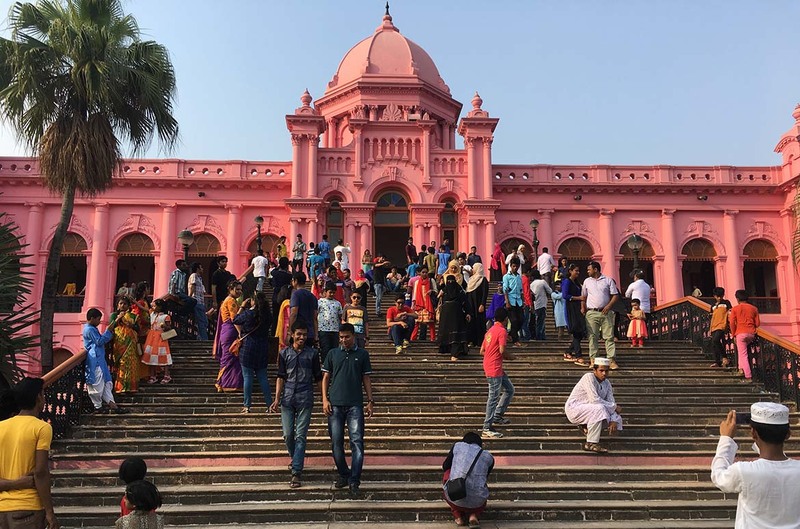 Dhaka has been home to the Asian Art Biennale since 1981, which, while remaining at a modest scale, provided an early stage for exchange across Asia. More recently, the Dhaka Art Summit, founded by the Samdani Art Foundation in 2012, has had an enormous global reach. The Summit has become one of the largest platforms in the region, creating unprecedented opportunities for Bangladeshi artists, and challenging the established art centres of India and Pakistan. 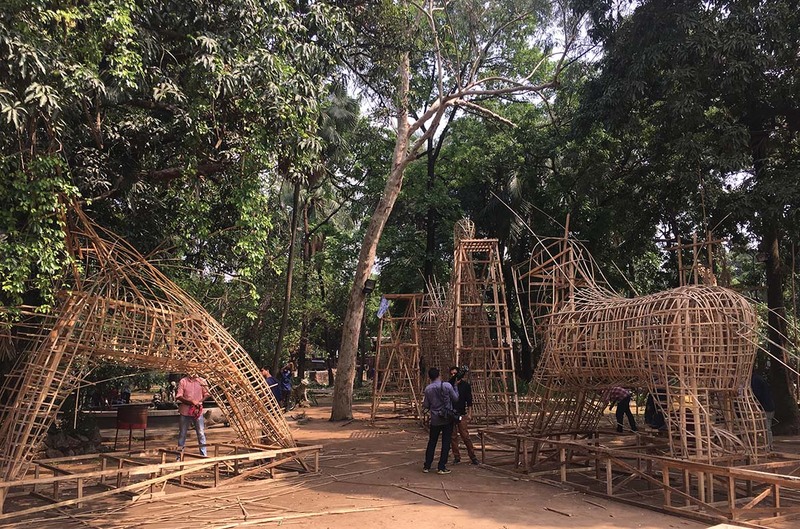 QAGOMA recently partnered with the Dhaka Art Summit to research Bangladeshi contemporary art and develop co-commissions, resulting in new projects to be showcased in APT9. Several other long-running organisations have been influential in developing contemporary art in Bangladesh. The Britto Arts Trust is an artist network overseen by some of the country’s more senior artists, while being steered by younger generations. The Trust has been fostering practices since 2002. The Pathshala South Asian Media Institute has been a breeding ground for the development of photography, film and video works since it began in 1998, and is partly responsible for the strong reputation the country has built for producing talented artists in these fields in recent years. Since 2000, Pathshala has also organised Chobi Mela, the single largest photography festival in Asia, which draws impressive crowds. The art scene has a distinctly urban flavour, invigorated by the bustling capital, where collective practices and socially engaged projects are imbued with the colour and vitality of the city. Nevertheless, a number of groups are also active in other parts of the country, where exchange with indigenous and regional communities is incredibly vibrant. Language and poetry are valued aspects of Bangladeshi culture, with its history of independence formed by a desire to choose its own national language. Writers and poets, such as Rabindranath Tagore, are celebrated as part of the national character. 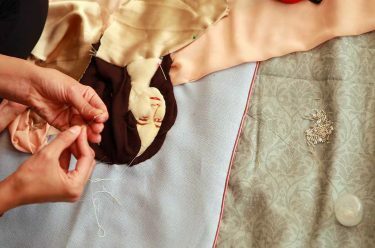 Language is a palpable influence in many artists’ practice, along with the country’s long history of textile production, its vibrant folk arts, and the contemporary social and environmental issues facing its population. Curatorial travel for APT9 has been assisted by the Australian Government through the Australia Council, its arts funding and advisory body. APT9 is made possible with the support of Founding Supporter the Queensland Government, and Principal Partner the Australia Council for the Arts.